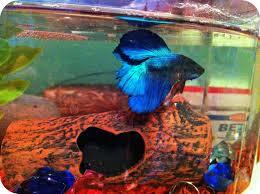 Beautiful fish that look great in any aquarium. 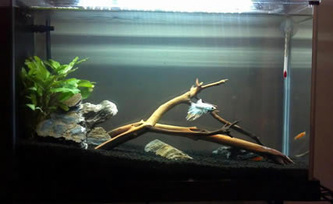 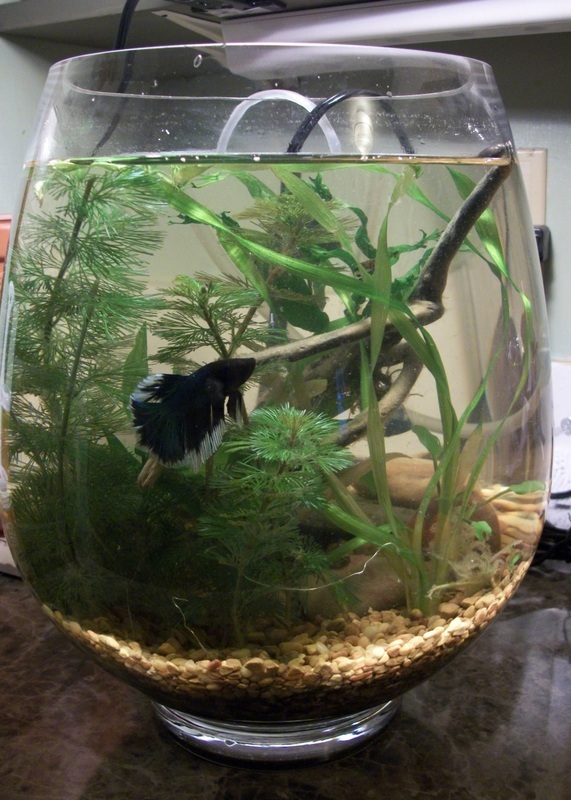 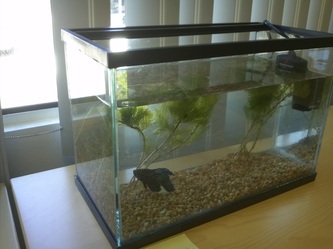 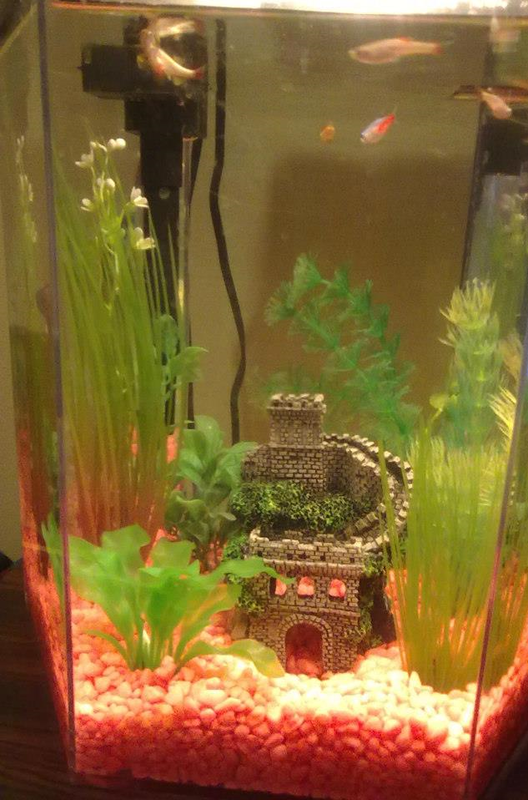 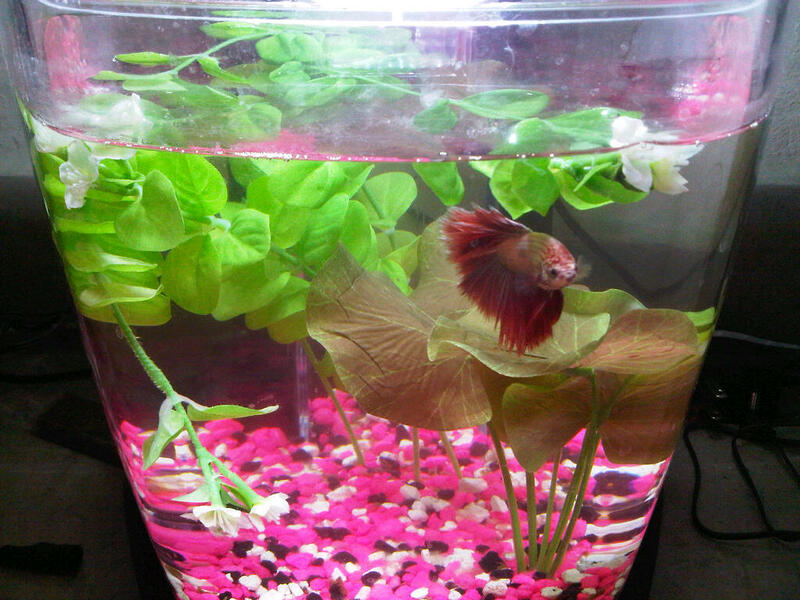 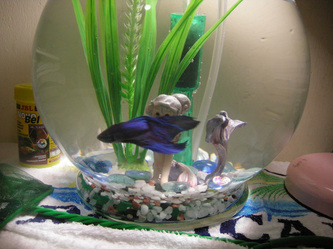 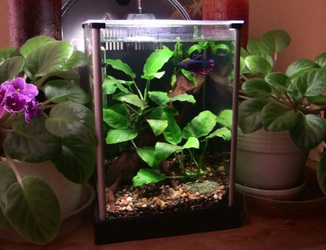 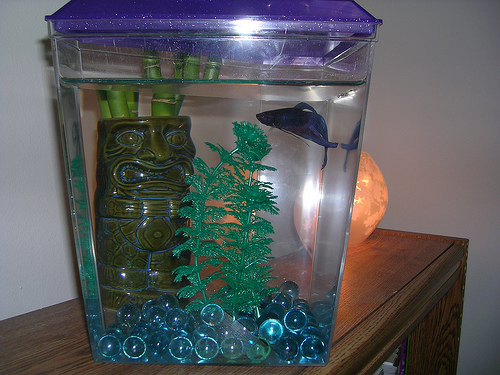 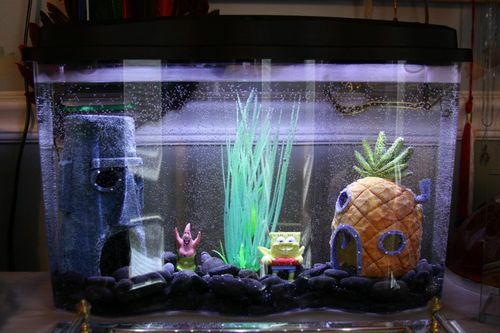 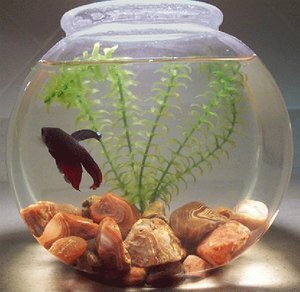 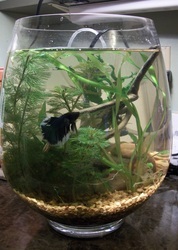 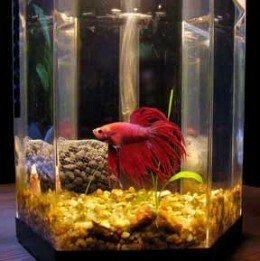 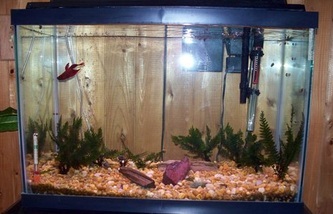 Buy a Betta Tank Now! 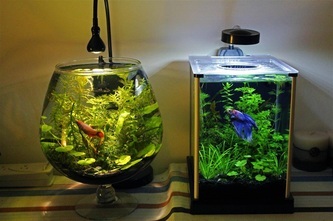 Bettas look great in any setup. 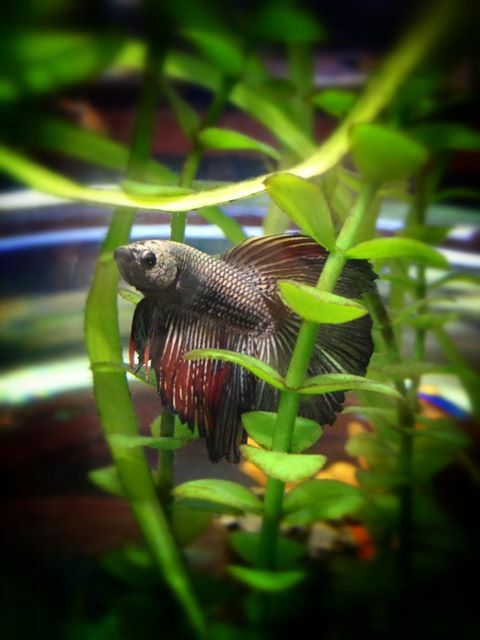 Not only are they beautiful but they are also easy to care for. They are great starter pets for kids and people who don't have a lot of time and energy to invest in a pet that requires more maintenance. 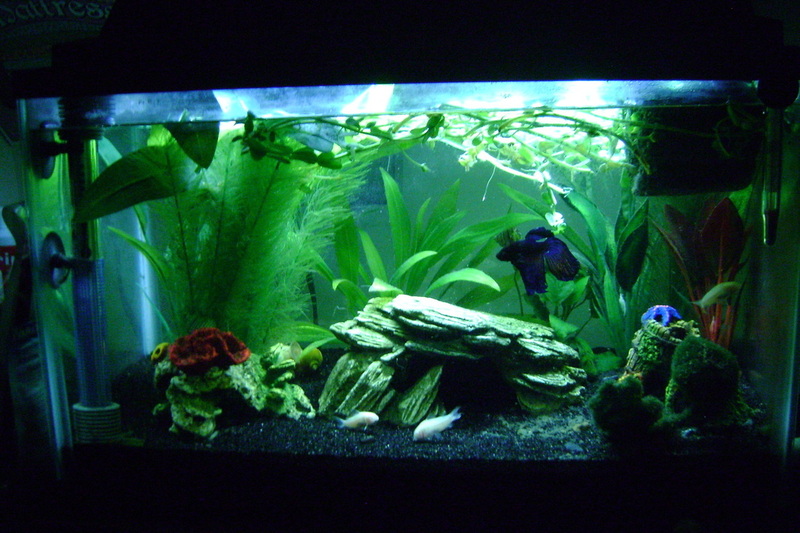 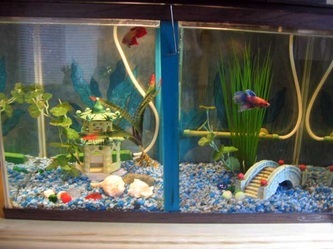 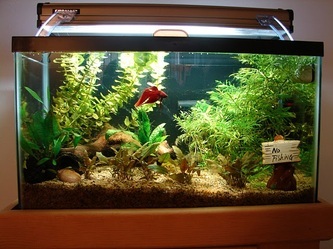 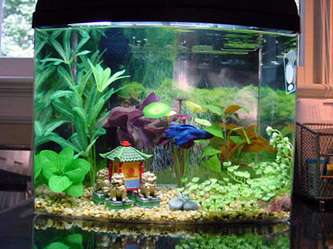 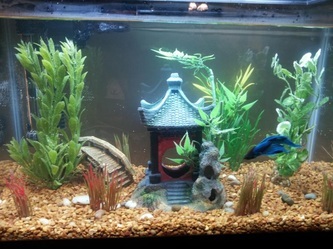 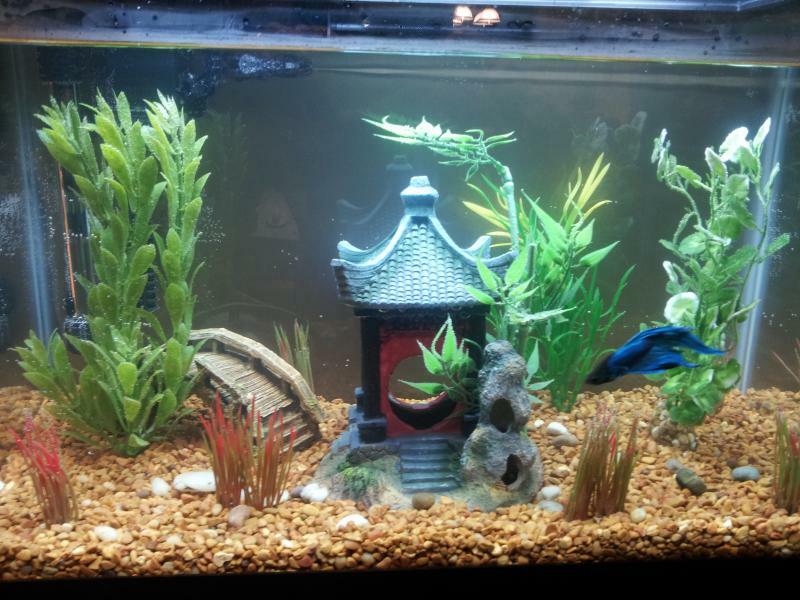 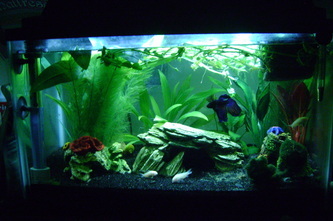 Here are some examples of beautiful Betta displays that can be setup in any room of your home.